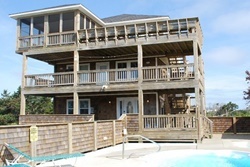 Pet Friendly By Owner Rentals in Outer Banks, North Carolina! Take advantage of this trend to stay in homes and condos rented out by the owner in OBX- so much more space and luxury for less $$. Want to do a search for yourself? Try vrbo/homeaway- filtered for Outer Banks and pet friendly - just select your dates and how many people you need to sleep! Or try Trip Advisor already filtered for Outer Banks and petfriendly. My strawberry hand-picked selection is below!They have the best reviews. New! 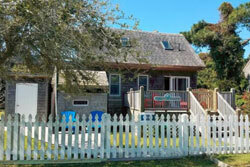 wheelchair accessible, petfriendly, by owner rentals in the Outer Banks. 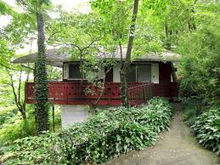 Homeaway 4368308 - This lower level retreat is aptly described as a Scotch Bonnet. 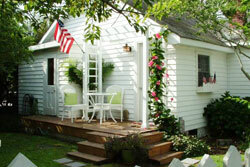 This small cottage is perfectly proportioned and perfect for two! The soothing and 'beachy' colors are a perfect compliment to your vacation experience. 1 Bedroom, 1 Bath: Bedroom with King bed. Bath has shower stall. 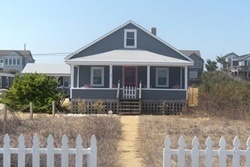 VRBO #15385 - Adorable, quaint, private, lovely Clemons Cottage is located at 406 Budleigh Street, Manteo NC , on very desirable Roanoke Island, OBX. 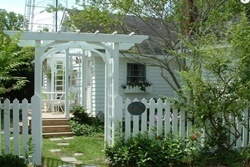 You will enjoy the private garden surrounded by the quintessential white picket fence with arbor, roses, hydrangeas, perennials, and colorful furnishings. If you peek you may glimpse the hidden fairy garden. 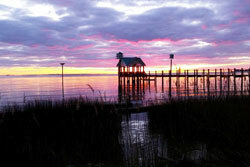 Panoramic Views of the Roanoke Sound - 2BR/2BA, sleeps 6; min stay 2 nights, Avg $531/nt - BOOK IT! Quiet Neighborhood Just Minutes from the Beach, Dining, Shopping, & Activities - 3BR/2BA, sleeps 6 ; min stay 1-7 nights, Avg $114/nt - Book IT = Request to Book! VRBO #847750 -New! 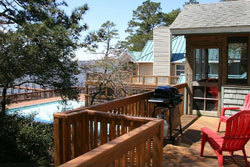 wheelchair accessible AND petfriendly, by owner rentals in the Outer Banks.! Soundfront single level living with street level entry makes this home ideal for young families as well as retirees or folks with limited mobility. Dry entry is available when parking under the house. 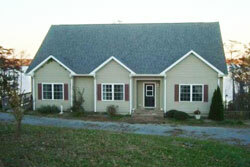 3Br, 2Ba home features 1 king and 2 queen beds, HDTVs & ceiling fans in all bedrooms and living room. Full size washer and dryer. Clubhouse pool, pier & gazebo are located next door to our house. Located in a quiet year-round neighborhood nestled in the maritime forest, you will be greeted with rolling hills and tree covered streets. Relax in the evenings to spectacular sunset views. 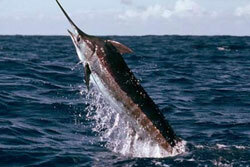 A variety of wildlife from deer to sea turtles, ospreys and other birds can be seen at various times during your stay. It's just a short drive to the beach - less than 10 minutes to the closest public beach access. Numerous restaurants, shops, and activities are also within a short drive. 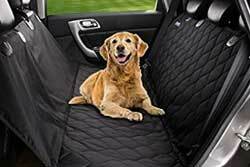 Well-behaved, house trained pets welcome; pets must be leashed and cleaned up-after when outside, and yard is unfenced. Pet fee of $50/pet for stays less than a week, max 2 pets per room. This 3 Bedroom Condo is Located in Buccaneer Village an Beautiful building complex perfectly located and short walking distance to all the spectacular amenities of Pirate's Cove. This individually styled 2 story Penthouse condominium provides great water views overlooking Roanoke Sound and a peaceful freshwater pond and canal. It features a wood burning fireplace and contains a fully appointed Chef kitchen and a spacious deck. Small dogs welcome... but the owner requests you try to keep their paws clean. 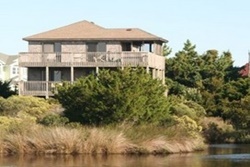 VRBO #302775 - this rental is known as ALOHA HATTERAS, and it is pet friendly and has it’s own cove, that fronts Askins Creek and overlooks Pamlico Sound. is a 5 minute walk to the beach, and includes membership in the island's most exclusive beachfront pool/club/gym/spa/fishing pier. It is also 3min drive to the island's best grocery shopping...key to keeping the chef happy! 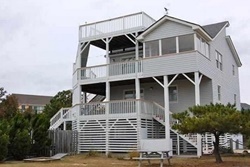 Unrestricted, panoramic views of/over water include fish jumping, birds feeding, colorful Pamlico Sound windsurfers/kite boarders silently drifting by in the distance, and fantastic sunsets--all narrated to the sound of nature. * Only 3 minutes to the best grocery shopping on the island! * Close-by Outer Banks and the National Seashore and its great, family-friendly beaches (uncrowded, pristine beach, voted best on the coast!). This area is rich with fascinating natural and cultural recreational and explorational opportunities! One dog is welcome, all season, for FREE. A second dog may be invited September-November for $65; max 2 dogs. VRBO #460726 - Céad Míle Fáilte is an Irish term meaning 'one hundred thousand welcomes.' Welcome to our home on a beautifully landscaped lot in a quiet cul-de-sac offering room to relax. 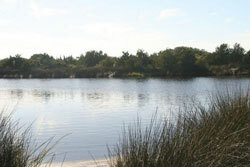 Walking distance to the ocean or to the Duck Village Shops (approximately 1/4 mile to each). There is no public parking at this beach, so groups are limited to owners and their guests. Decks at four levels make for optimum viewing pleasure - ocean view from the front of the house; sound view from the back of the house; and ocean AND sound views from the roof top deck! Lighted pool area includes tiki bar/gazebo. Make this your summer place! One of the most versatile homes in Duck. Four levels of decking and pool are gated. Built-in sandbox, lots of room to play, fun for the whole family. You'll love this one! LEVEL 1 - Game room with Foosball, hall bath, 2 bunk beds, Queen master, Queen master, and washer/dryer. Up to 2 dogs welcome! • Six bedrooms that sleep 14 comfortably, five full baths, and two half baths. • Top of the line mattresses (1 king, 2 Queen, 2 Full, 4 Twin) Our Encase mattress and pillow protectors completely block bed bugs, liquids, dust mites and allergens. We use them for every bed in the house. • Master Suite has a large jetted tub and a 32” flat screen HD TV. • Pool, kiddies’ pool, 90”x 90” hot tub that seats six, and a sauna that seats four. Small dogs considered, must bed less than 20 pounds; for a pet fee of $75/dog, per week. Magnificent Victorian Oceanfront Estate on 3 Acres / BEST Sound Sunset and Wild Horses! **Pet friendly AND Wheelchair Accessible, but *NP handicapped bathroom. We currently are offering Early Bird Specials for 2018 Bookings. We are home to the famous wild horses. Why go on an expensive 3-hour tour when you can be stay for the whole week? All 3 BUILDINGS COME WITH THE RENTAL. Sunnybank is on a 23-foot elevation overlooking the majestic Atlantic Ocean, Currituck Sound, Corolla Lighthouse & the famous Monkey Island and boasts of the best views for 100 miles. 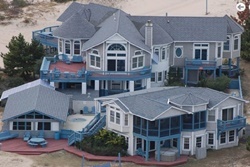 This Outer Banks luxury rental accepts "well behaved, salty dogs," for a pet fee of $150/ each per stay. Pets allowed for a fee of $100/stay. 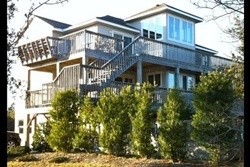 Oceanfront Elegance, 9 Master Bedrooms, Elevator, Fabulous Amenities! 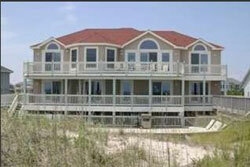 Oceanfront Elegance, 9 Master Bedrooms, Elevator, Fabulous Amenities! 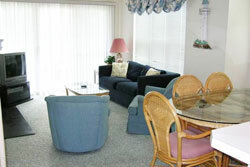 - 9BR/9.75BA, sleeps up to 28; min stay 3-7 nights, Avg $439/nt - Ask the Manager! Pets considered. 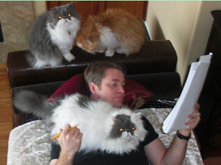 Sorry, no cats.